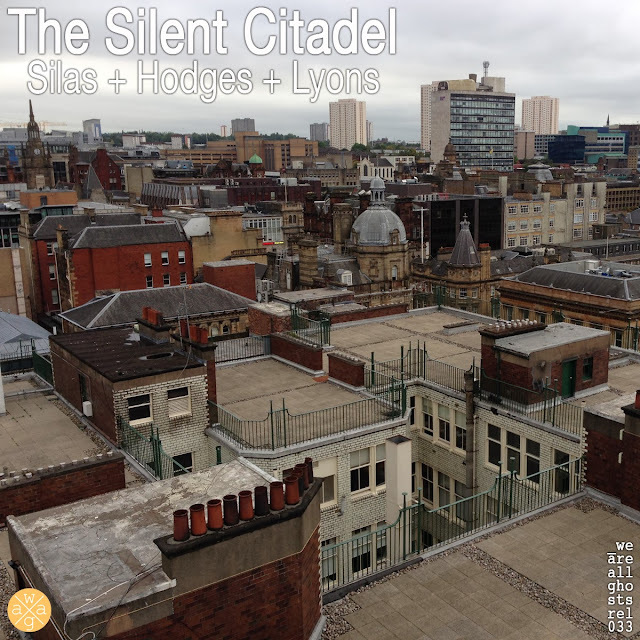 First up ... we have the three-way collaboration between Cousin Silas, Ade Hodges & Kevin Lyons entitled "The Silent Citadel (waag_rel033)". I look back on that weekend with fondness. It was a magical weekend … one I hope to relive. I don't get the chance to talk about 70s prog rock and the cover art of pulp sci-fi novels very often … at least with folks whose eyes don't glaze over almost immediately. It was a special time and, I think, this is encapsulated in the music presented in "The Silent Citadel (waag_rel033)". 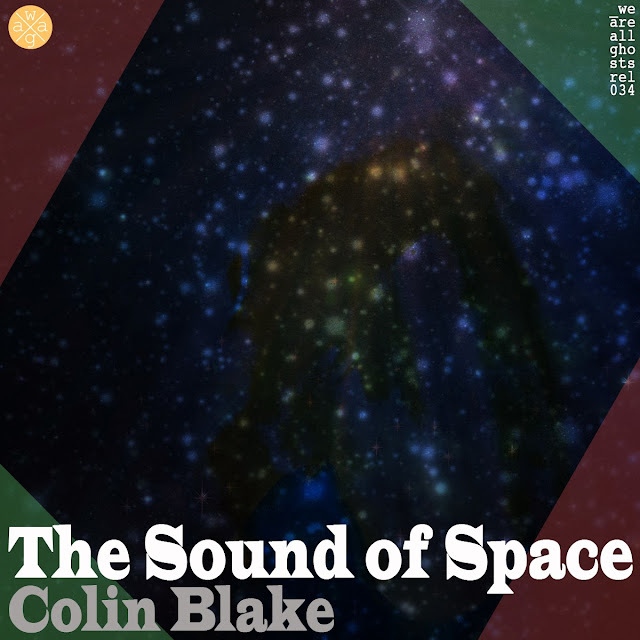 We then have the debut release on weareallghosts for Colin Blake - "The Sound of Space (waag_rel034)". I thoroughly enjoyed this album when I received it for consideration from Colin … and I have found it an album filled with surprise and wonder, like the subject matter it narrates. It fits naturally with what has come before it and couldn't wait to share it with our dedicated community … a community of which Colin is a key part. Colin is a tremendous supporter of weareallghosts and it is with delight that I return his enthusiasm with some of my own. Lastly, we have the thirteenth (yes, thirteenth!!) Dronescape from Cousin Silas. 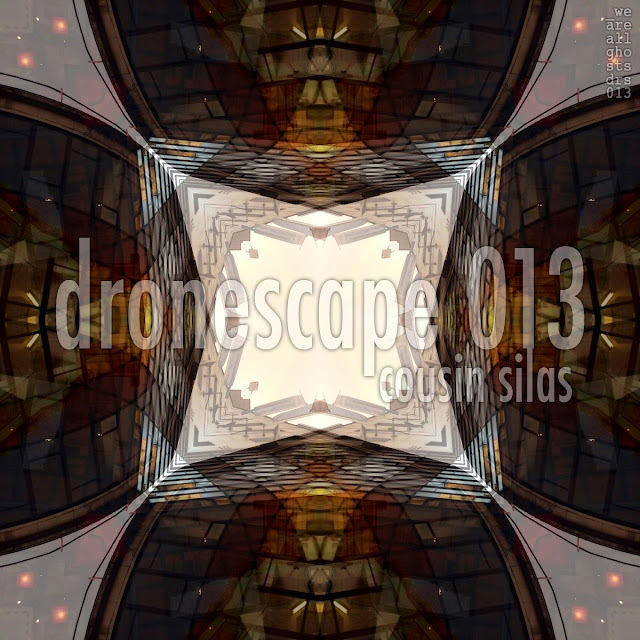 The 13th Dronescape is a bold, upfront exploration of space and time through ambient sound. It is 70 minutes of sheer of unadulterated joy ... a truly immersive longform journey with an almost tangible sense of cinematic proportion ... and I, for one, love it. This series just gets better and better.